Such deliveries will help supplement the incomes of GrabFood delivery staff during off-peak hours. 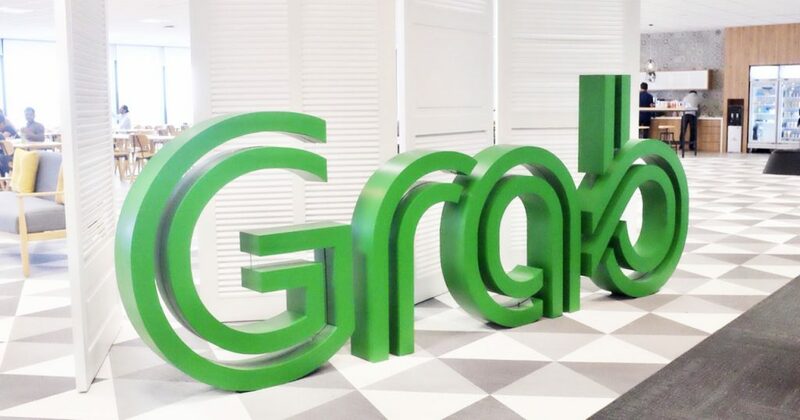 Having launched its on-demand courier service GrabExpress in four other markets, Southeast Asian O2O giant Grab has finally started offering this feature as a limited trial in its home market Singapore on Tuesday. 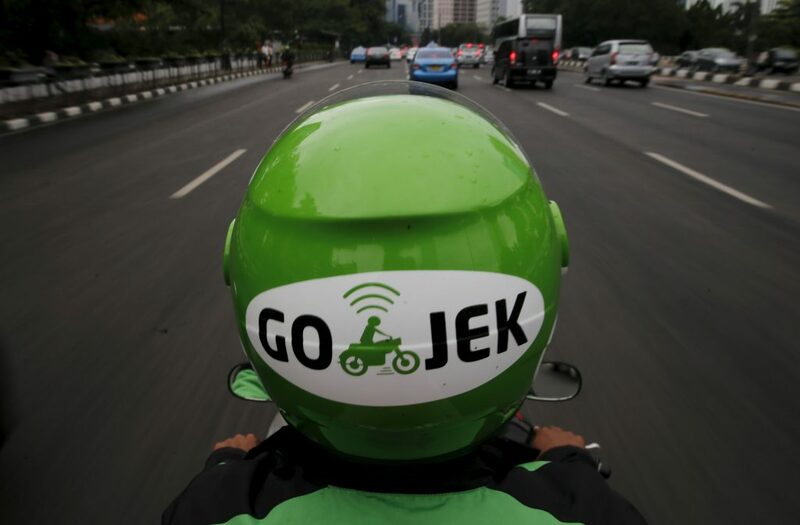 It will use its GrabFood motorcycle fleet for the service. This development follows Singapore’s Senior Minister of State for Transport Janil Puthucheary’s comments in Parliament on September 10 that the Land Transport Authority (LTA) has become open to speaking with operators about allowing deliveries to be done without passengers on-board as a trial. Another ride-hailing company that has applied with the LTA to offer on-demand courier services is Ryde. The Singapore-headquartered firm announced that its courier service feature RydeSend will tap on private drivers, not that of taxi and private-hire car drivers, to deliver packages. Other same-day delivery tech startups in the market include Lalamove and Carpal. Such deliveries will help supplement the incomes of GrabFood delivery staff during off-peak hours. 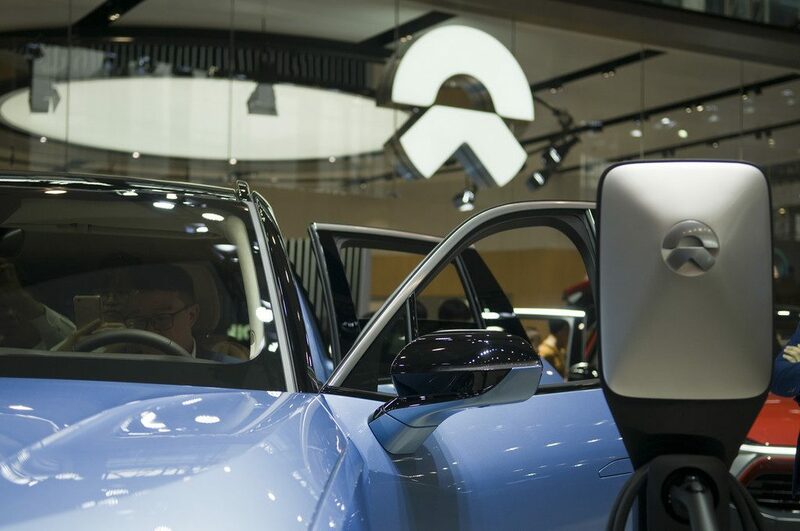 While Singapore does not currently allow private-hire car and taxi drivers to carry out such services, Grab said that it is in talks with LTA, according to the Business Times. Similar to how it typically does beta launches, Grab will roll out GrabExpress to batches of users gradually. While users can select any destination in the country to deliver to, the service will only pick up packages from selected Eastern and Central areas like Changi, Tampines, Paya Lebar, Bedok, Marine Parade, Geylang, Kallang, Bendemeer, Jalan Besar, Bugis, and Esplanade. Grab will charge S$6 for every delivery with an extra S$1 for every kilometre covered in the delivery. 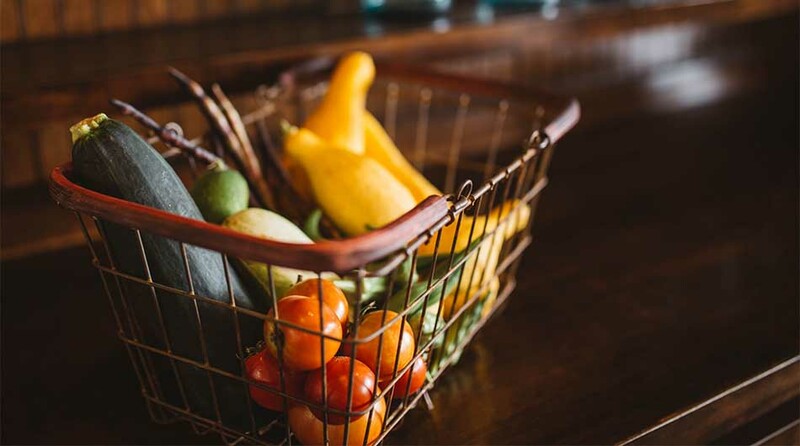 Items that can be delivered include parcels (packed items in boxes and bags), documents, and packed food (non-perishable, non-frozen and non-fragile), while it will reject items that are fragile, perishable, hazardous, valuable (like cash), illegal, alive, or unpacked, according to its website. At the moment, it does not accept any orders for deliveries to be made in advance. This service is also available in Indonesia, the Philippines, Thailand, and Vietnam.